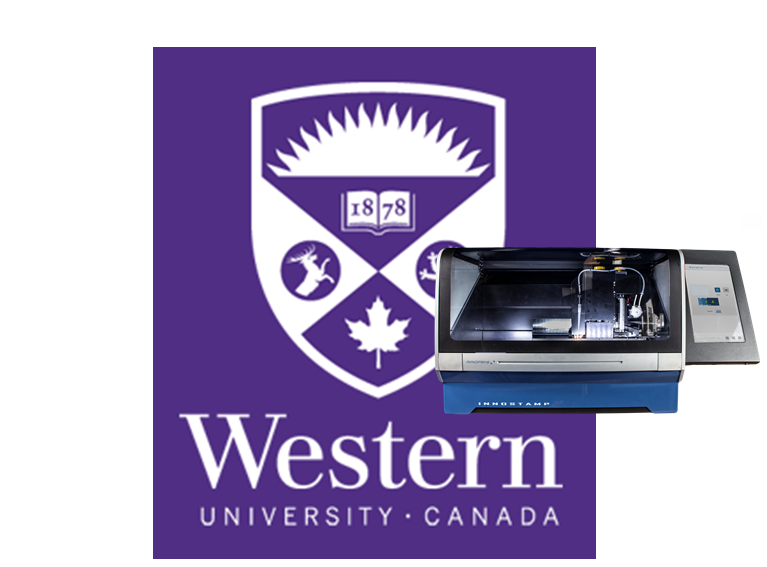 The InnoStamp40 was set-up at the Western Nanofabrication Facility from the University of Western Ontario (London, Canada) - 08.06.2018 ; Nanoimprint lithography unit will enable nanoscale patterning over 4" wafer. 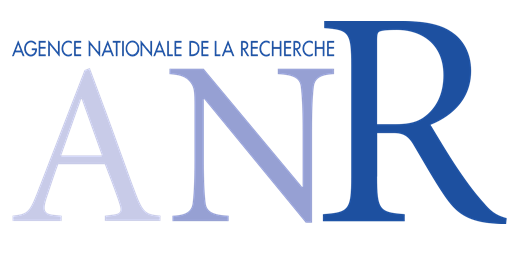 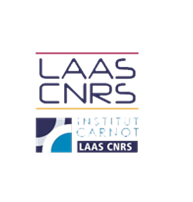 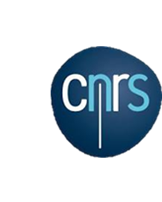 After an exploration phase, BIOSOFT obtains, in april 2018, a second ANR grant for its consolidation phase before the total autonomy of the joint lab. 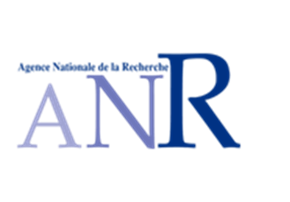 19-23 September 2016 at Vienna, Austria.